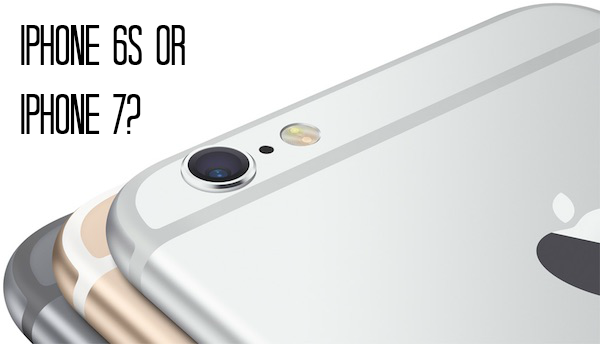 Is it the iPhone 6S or is it iPhone 7? What do we call it? 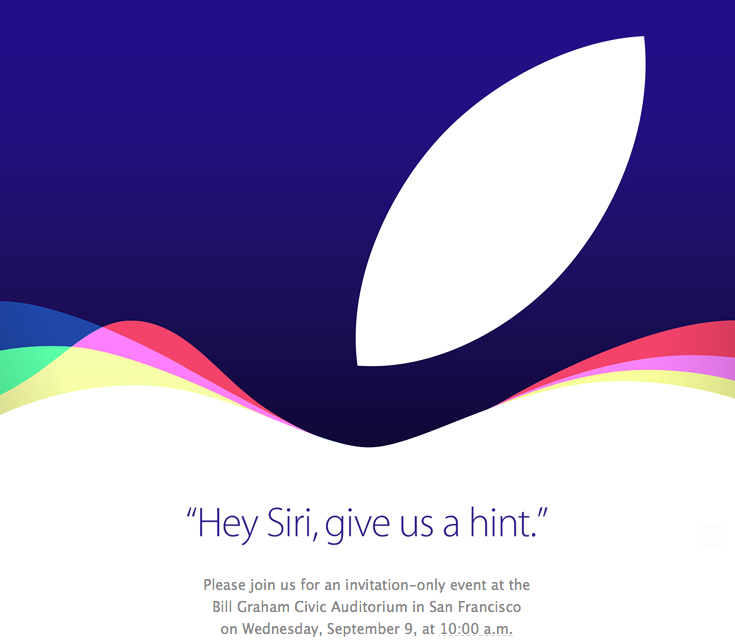 The maker of the largest selling phones in the UK is silent, adding to the mystery surrounding the launch. Follow us on Twitter @DirectMobilesUK so you know as soon as we confirm the name! The ‘S’ series has typically been about improvements on previous models, and they have also fared better in the market, so Apple might be leaning towards it. On the other hand, since the new iPhone brings a whole bunch of new features, it just may be tagged a new version in itself – the iPhone 7. 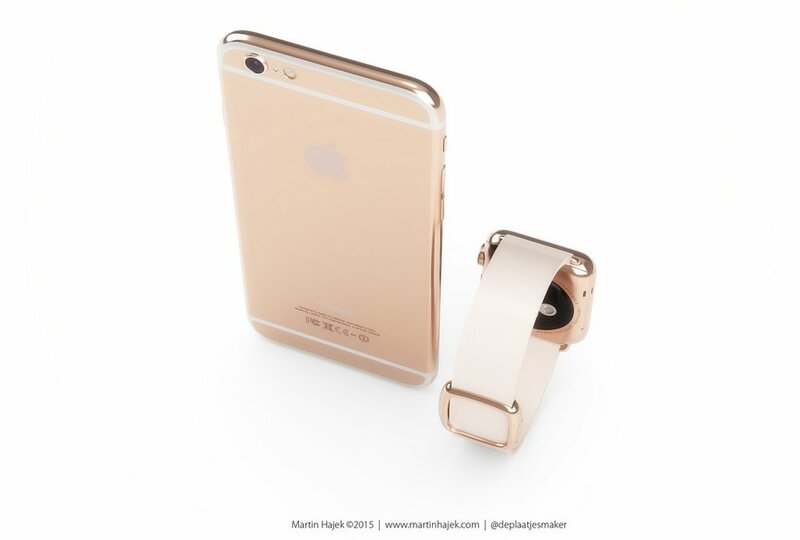 Look-wise, the iPhone is not expected to have a completely new design, though new colours “Rose Gold” and even Pink are being discussed. It’s more about what’s inside. Features such as ForceTouch along with updates to Siri, a better camera and faster processor can be expected, according to rumours that we picked up earlier. 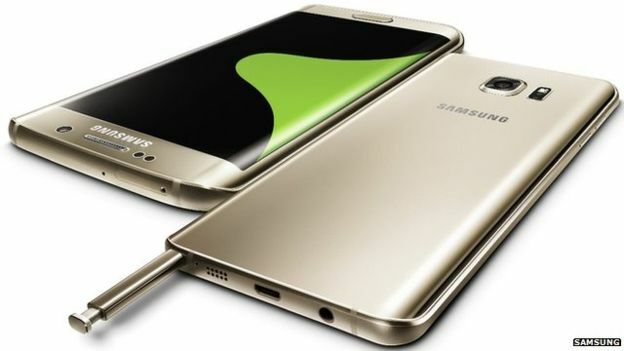 The Galaxy S6 Edge+ is a super sized version of the original S6 Edge with a stunning 5.7-inch Super AMOLED Quad HD display which compares to the 5.1-inch screen on the S6 Edge. Both the S6 Edge and S6 Edge+ are similar in design boasting a glass and metal build and a curvy shape with the screen wrapping over the sides of the handset. The Edge+ is marginally slimmer than the Edge at just 6.9mm and it weighs in at a pretty light 153 grams. Motorola have just released a collection of new smartphones including a 3rd generation edition of the Moto G and a couple of premium Moto X variants namely the Moto X Play and Moto X Style. Let’s take a look at these exciting new additions to their smartphone collection. First up is the latest version of the budget Moto G smartphone. The Moto G is one of Motorola’s most popular and best selling handsets. The new Moto G has been redesigned with a more curvy shape and can be customized with a great choice of colour combinations for the different parts of the phone such as the back cover, trim and phone face. Built with a plastic polycarbonate frame, the 3rd generation Moto G is robust and water resistant (IP67 certified) in water up to 1 metre deep. Motorola have kept the display the same size at 5 inches with a 720p HD resolution screen which gives it a decent but not world beating 294 pixels per inch. Both of the cameras have been improved with a 13-megapixel snapper on the rear and a 5-megapixel camera on the front. 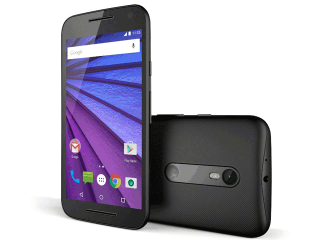 The new Moto G runs on Android Lollipop 5.1.1 with a Snapdragon 410 processor and a minimum of 1GB of RAM. There’s the option of 8GB or 16GB of expandable onboard storage which can be increased to a maximum of 32GB with a MicroSD card. The battery is excellent at 2470mAh and will easily provide enough power for a day of use.